Raised toilet seats make it easier for people with limited mobility to use the toilet by reducing the distance it takes to lower into a seated position. 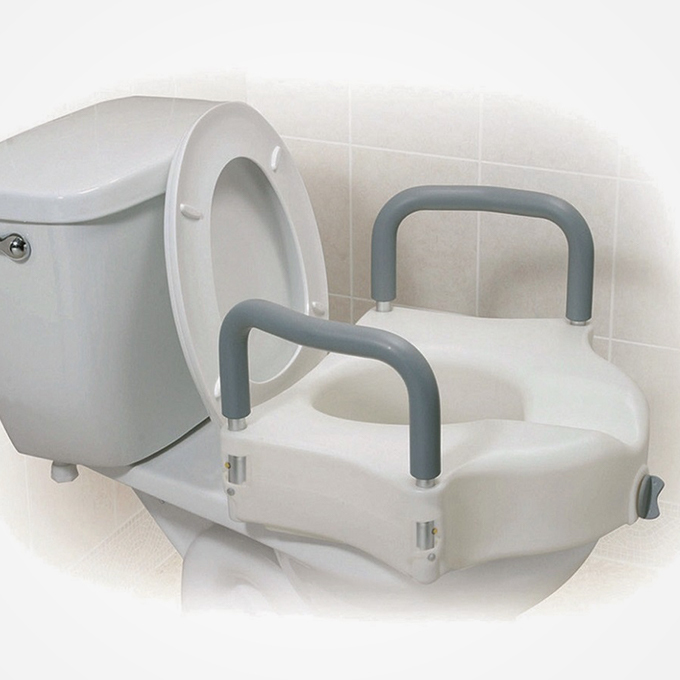 Equally, an elevated toilet seat makes it easier to stand when the user is ready. 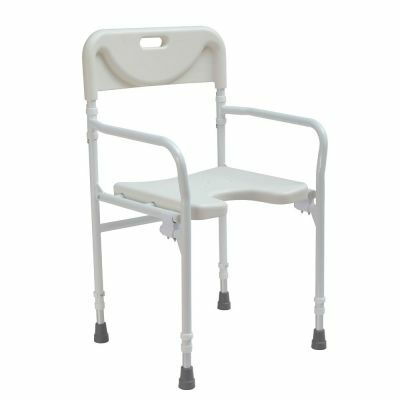 Our raised toilet seats and other toilet safety frames for the elderly are designed to fit securely on most toilets. 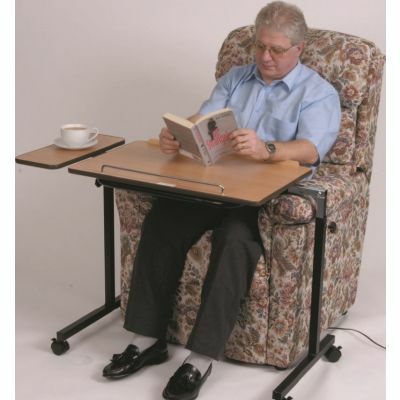 Some models even feature removable padded armrests for additional support when sitting down or standing up. Made from durable and easy to clean materials, a raised toilet seat is a cost-effective way to improve accessibility in the bathroom. We make it easy to buy raised toilet seats online. If you have any questions, please don’t hesitate to get in touch. 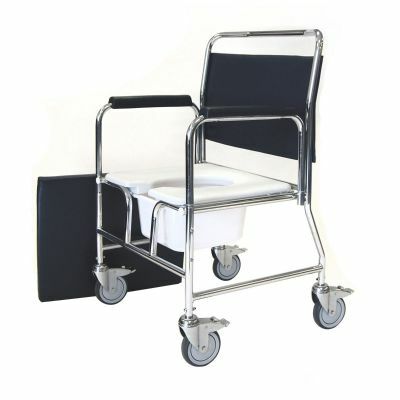 We stock a range of toilet frames making life as easy as possible for the user.